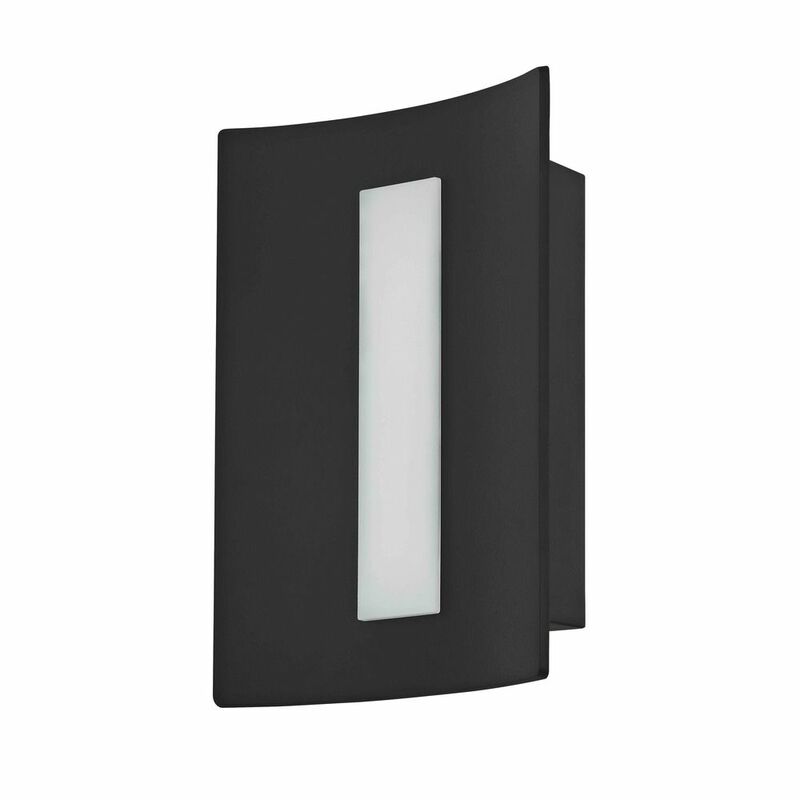 The following are detailed specifications about the Dolan Designs Arc Matte Black LED Outdoor Wall Light. 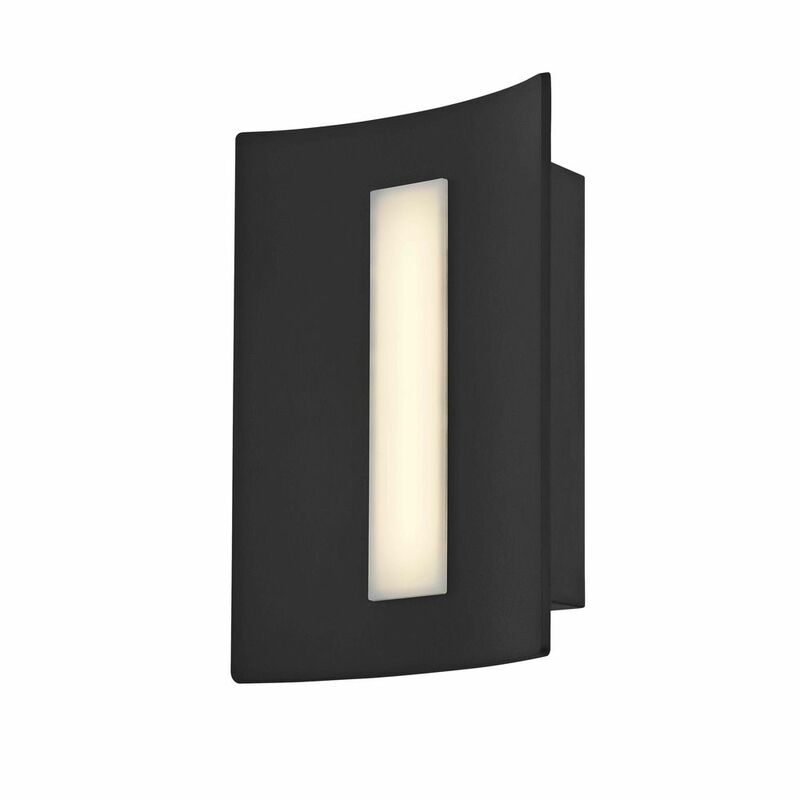 Contemporary / modern matte black 1-light outdoor wall light with polycarbonate lens polycarbonate shade. 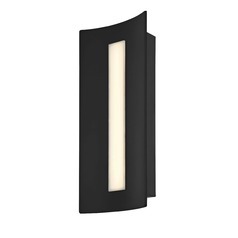 Includes an integrated LED module that runs off of 9-watts, 600 lumens, 3000K color temperature that is equivalent to 40-watt incandescent. Suitable for installation in dry, damp, and wet locations. 120 volts line voltage. ETL / CETL certified. This Dolan Designs Arc Matte Black LED Outdoor Wall Light is part of the Arc Collection from Dolan Designs. The following items are also part of the Arc Collection.